Gray M.C.A Fashion Curator Connie Gray reads Andy Warhol's April 1975 Interview Magazine alongside powerful original works by American Fashion Illustrator Antonio Lopez. Lopez was both Illustrator and guest editor of the April '75 edition. Known simply as ‘Antonio’, Lopez was a fashion illustrator who worked for publications such as Vogue, Interview Magazine, Harpers Bazaar and The New York Times. He is known in part for his ‘Girls’, models such as Jerry Hall, Grace Jones, Jessica Lang and Pat Cleveland. 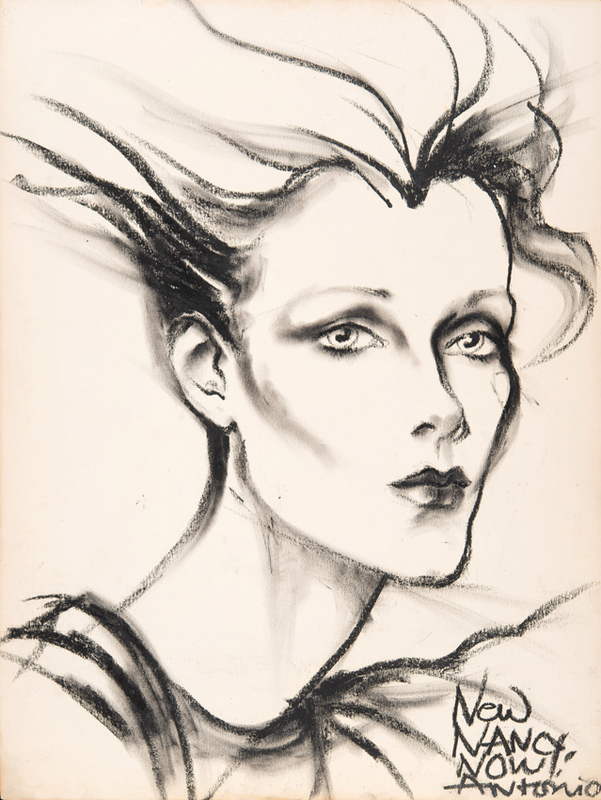 Antonio Lopez’s Now Nancy Now (1974) charcoal on paper, signed and inscribed 2ft 2in x 19 ½ in (65 x 49cm) is offered for £6,000 by Gray MCA and has a provenance to the Nancy North Private Collection. The estate has been passed on from a dealer in Munich who is retiring. The gallery has also been appointed to the advisory board of the Frances Neady collection at the Fashion Institute of Technology, New York. 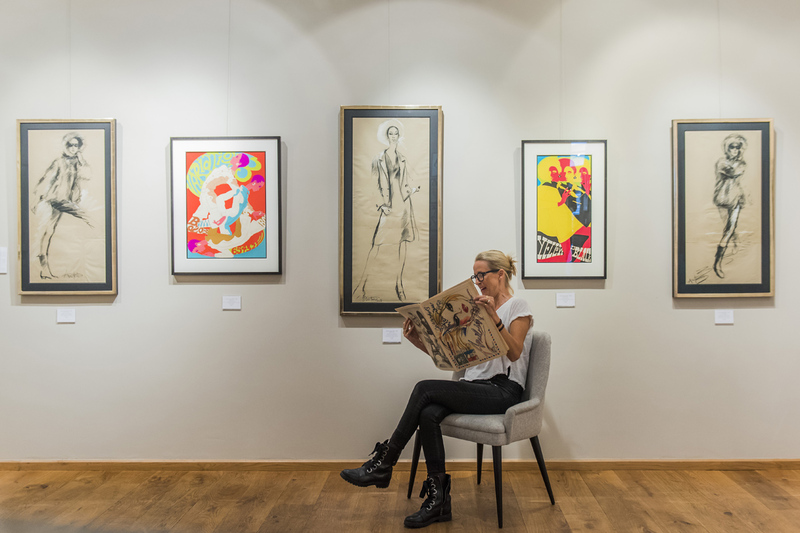 “Collectors and museum curators are increasingly turning to these rare and stunning works on paper that dominated magazines and newspapers reporting of fashion for generations,” says the gallery’s Ashley Gray, Connie’s husband. “We are particularly honoured that our work in exhibiting and celebrating this important school of art is receiving international recognition."